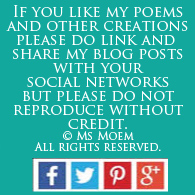 Take A Moment | Ms Moem | Poems. Life. Etc. 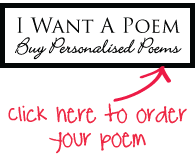 your feet on the ground. 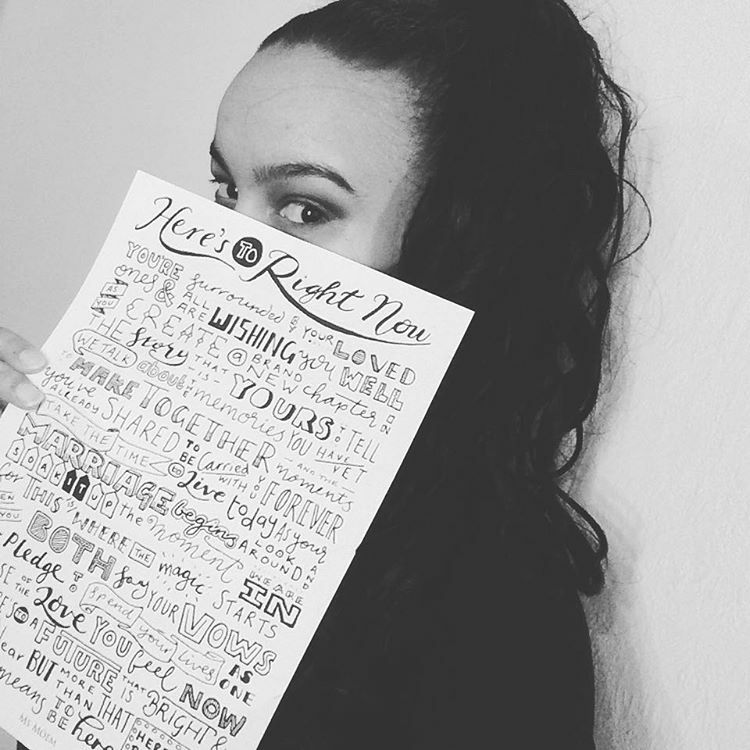 Let words lift your soul. 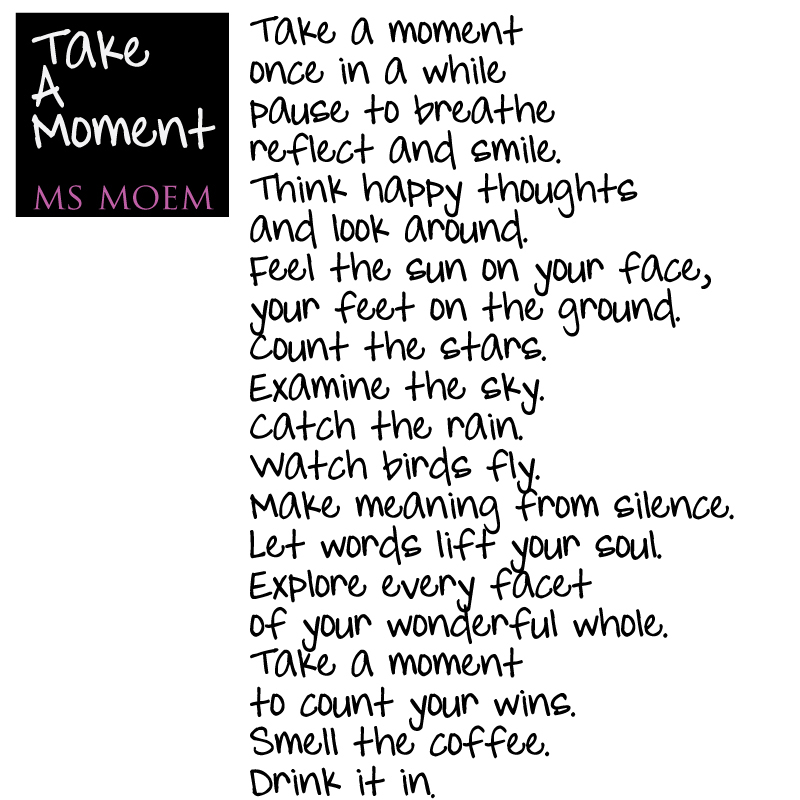 Take A Moment is a short poem written by Ms Moem.